There has been a lot of debate on whether plastic is good or bad for your health in the long run. A recent report from the American Academy of Pediatrics (AAP) recently revealed that microwaving food in plastic containers can affect the nervous and immune system, the timing of puberty, fertility levels, and lead to weight gain. 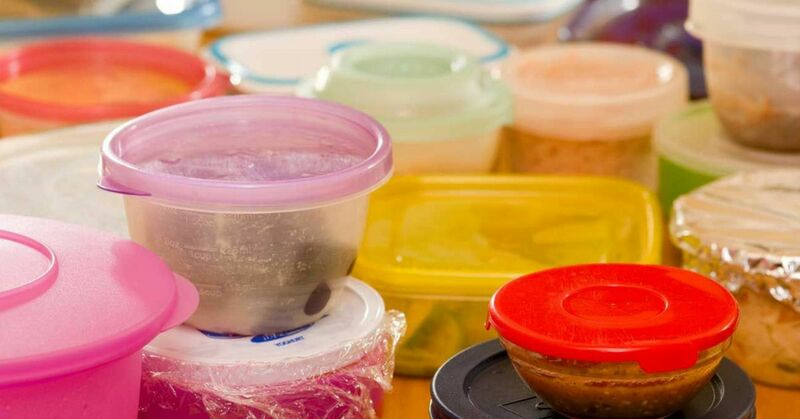 The Food and Drug Administration has even acknowledged the risk of reheating food in plastic containers, warning consumers about the dangers of chemicals like BPA and phthalates. 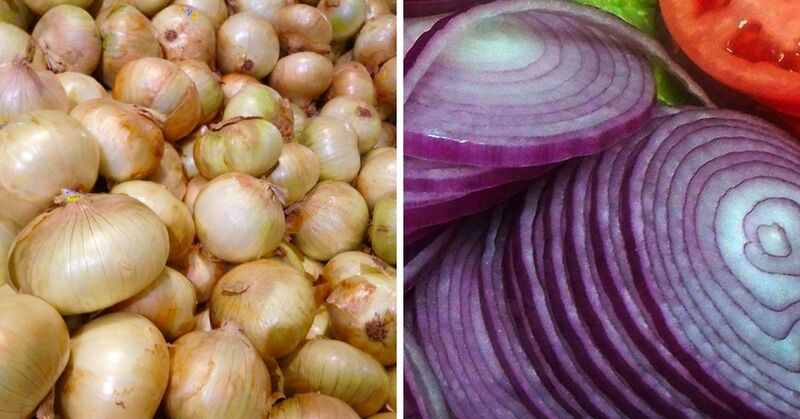 They've been working to make plastic more safe for the public, which is why you can find symbols that let you know how to safety use and recycle a plastic food container. 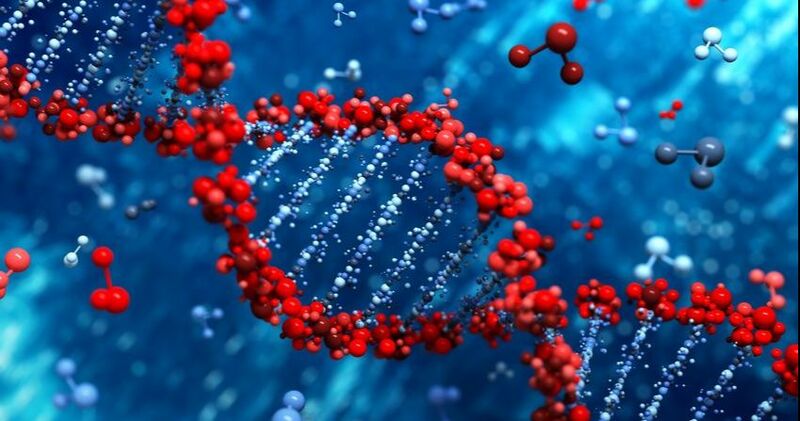 Plastic is becoming a huge environmental concern, so knowing exactly what your plastic is made of is extremely important! 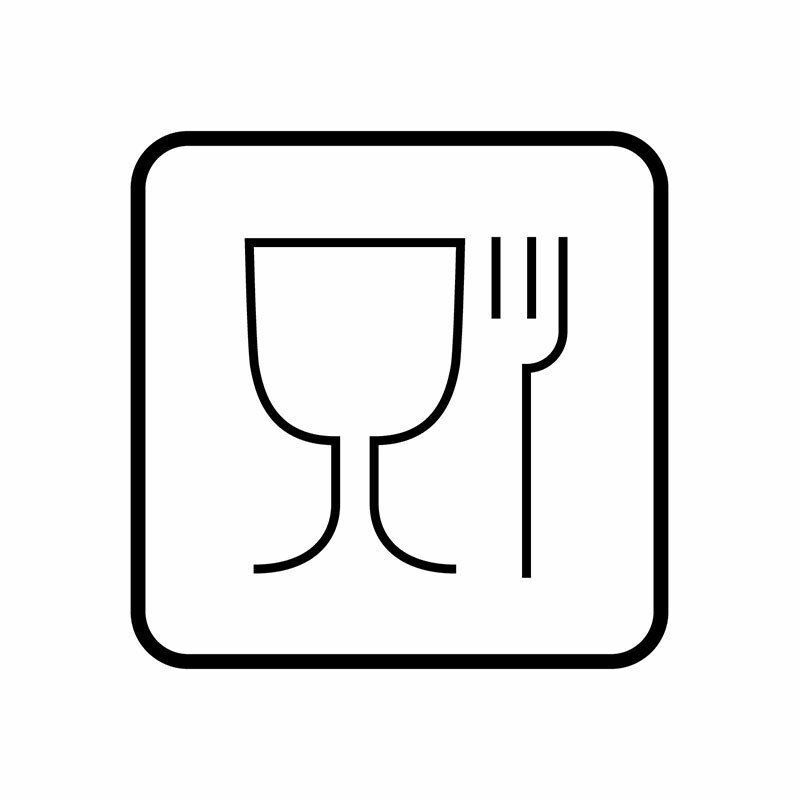 While there are some plastic lunch containers that clearly indicate they're dishwasher or microwave safe, other containers only come with symbols or icons. The first thing you should check for when buying a plastic container is the international symbol for "food safe" material. This symbol means that the container is BPA-free and is specifically designed for contact with food. 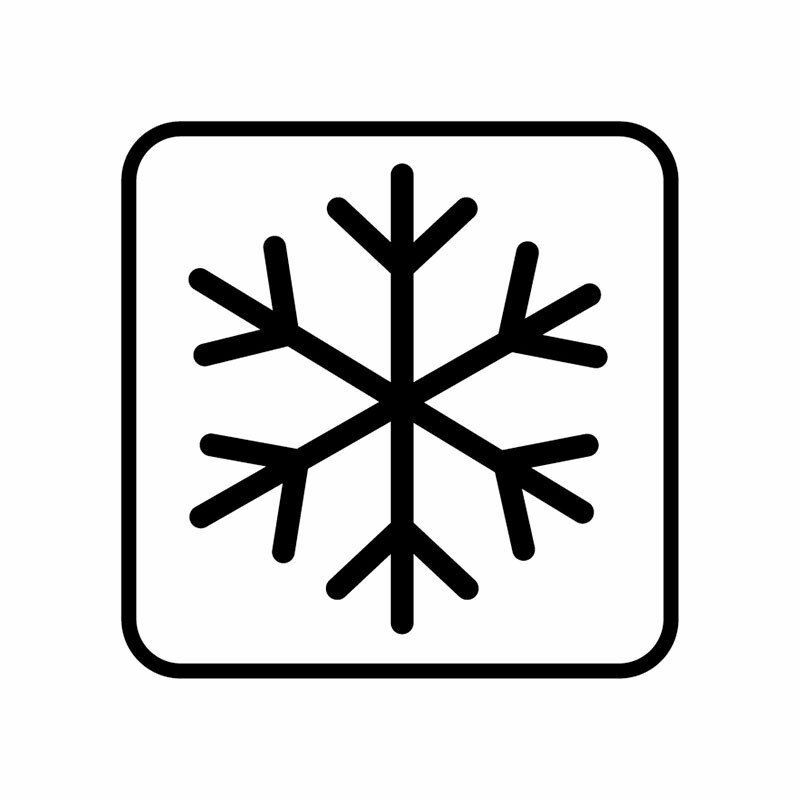 Your plastic containers should not be going in the freezer if it doesn't have this snowflake symbol. 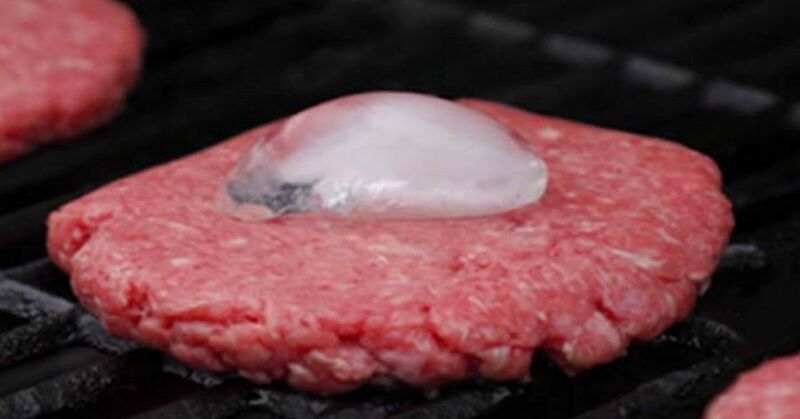 The extreme cold temperatures in your freezer can cause plastic to deteriorate, so when you go to heat up or thaw the food later, the chemicals will leech out faster. 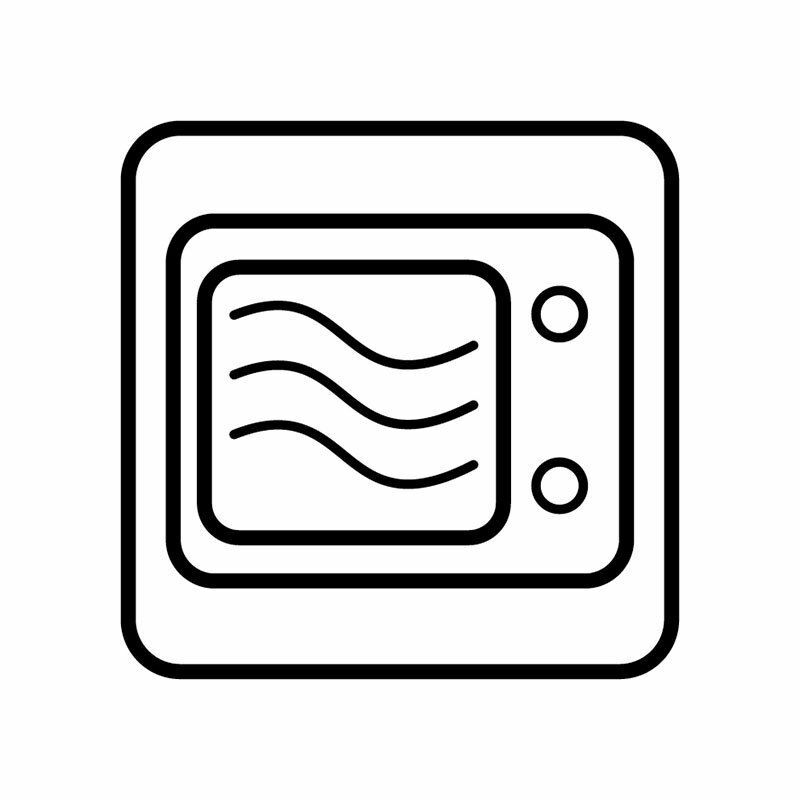 So make sure your plastic tupperware has this freezer-safe icon! Plastic products that have this symbol use materials that are specifically designed for being heated, and have met strict FDA restrictions. If you're still worried about heating plastic containers, Anchor Hocking is selling a glass container food storage set for only $39. This glass has been approved to be dishwasher and microwave safe. Get yours here! The number in the center of the triangle symbol provides crucial information about what kind of plastic you've got in your hands. Nowadays, most plastic containers are made of polypropylene, a hard plastic that is a considered the safest plastics produced today. Number 5 is also great at preventing moisture from accumulating and has a high melting point. 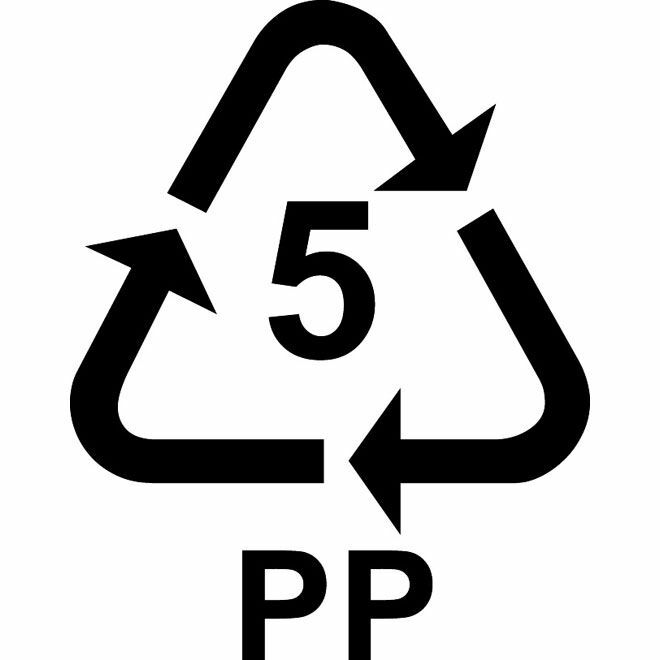 Caution: If you see a plastic container with this symbol below, don't buy it! 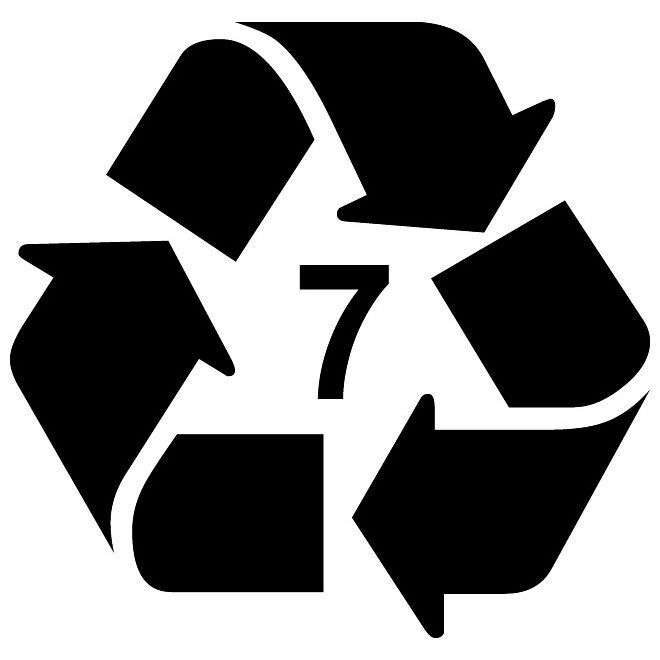 Number 7 is non-recyclable and contains BPA. The dishwasher safe symbol can appear differently on various plastic product containers. If the container indicates that it's safe to wash on the top rack, follow the instructions. 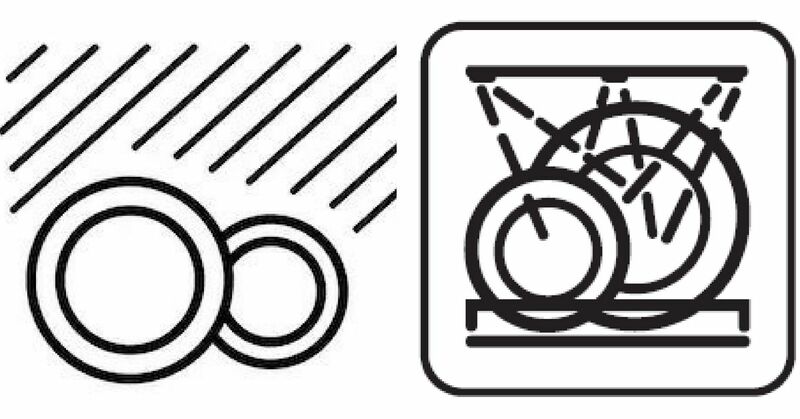 If the symbol shows water drops on a plate or cup, you can wash the container on either the top or bottom rack. 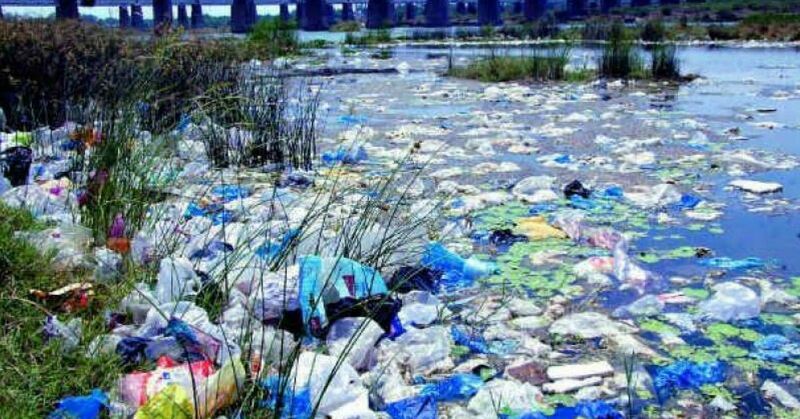 All that being said, plastic containers are cheap, but there may be a price to pay in the long run. 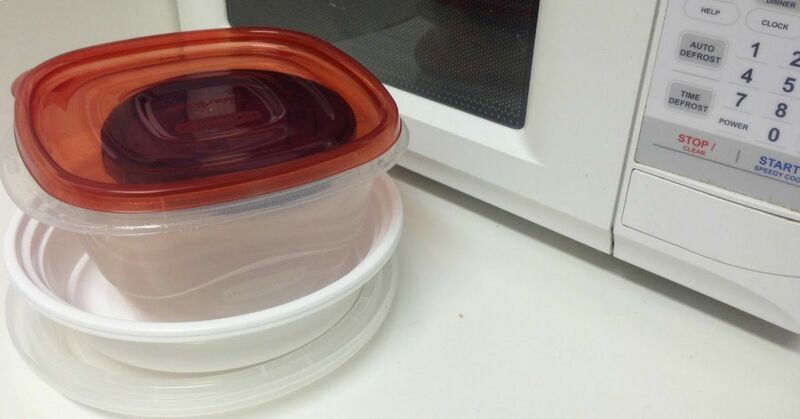 The AAP warns that even plastic products labeled "microwave-safe" may be endangering your health, especially if they're scratched or have changed color. 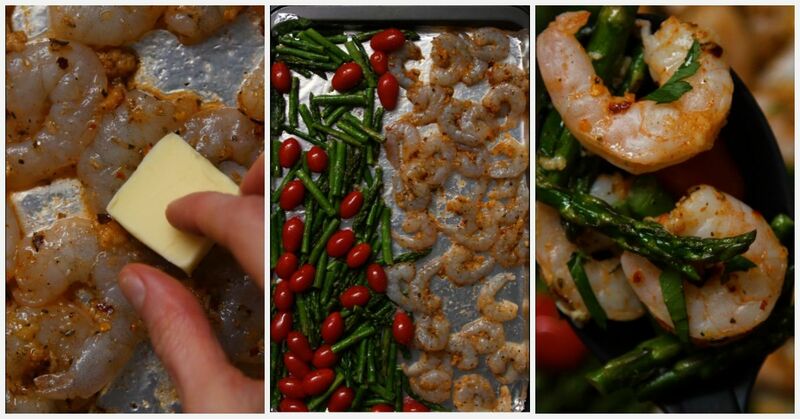 If you need to heat up food in a container, put your worries to rest and purchase quality glass storage containers. How often do you check these symbols?